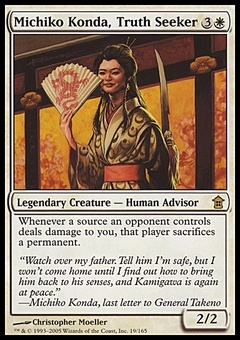 Honor of the Pure ($1.83) Price History from major stores - M12 - MTGPrice.com Values for Ebay, Amazon and hobby stores! 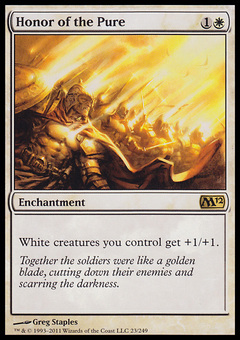 Card Text: White creatures you control get +1/+1. 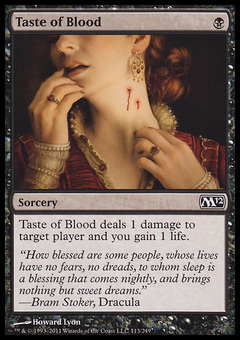 Flavor Text: Together the soldiers were like a golden blade, cutting down their enemies and scarring the darkness.